The following links take you to pdf files that you can print and use for promotion, meetings, or just sharing with your friends. You will need Acrobat Reader. The following format can be used by the secretary of the meeting. Just read it like a script. Feel free to modify it for your own use. 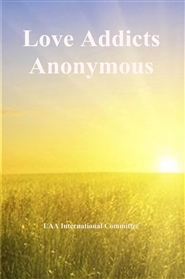 Each LAA group is autonomous.